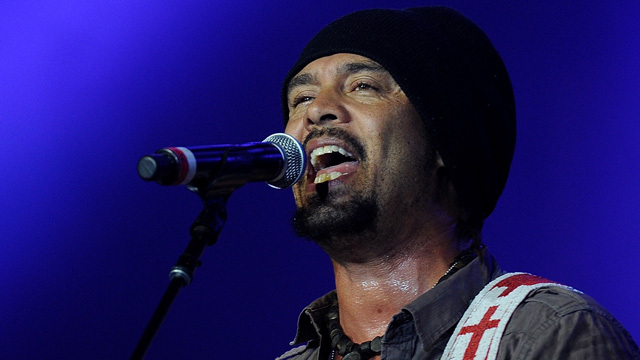 Long before he reached the top of the charts with "Say Hey" in 2009, Michael Franti was well known in the Bay Area for his eclectic music and social justice activism. We rebroadcast a conversation with Franti and in-studio performance from his band Spearhead from June 10. We also talk to the Oakland-born, Davis-raised artist about his music and politics.